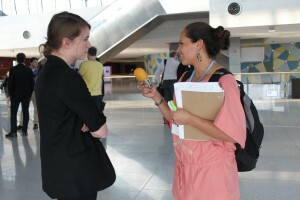 US youth demand action from the US delegation to address climate change. 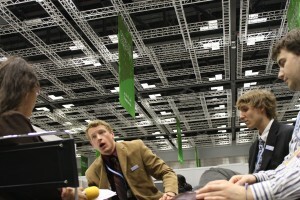 A delegation of international youth staged several actions outside of negotiation sessions. 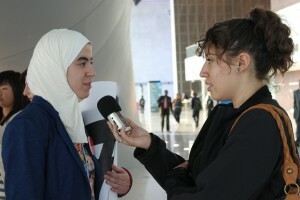 This entry was posted in Climate Change/Environment, Human Rights, Migration, Politics and tagged climate change, COP 18, Doha, negotiations, Qatar, UNFCC, youth. Bookmark the permalink.